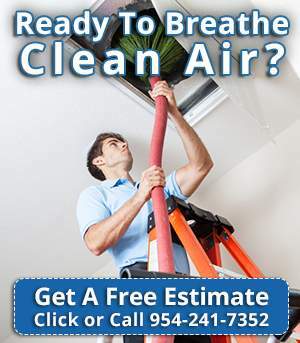 Are you looking for air vent cleaning services? At Air Purification Technologies we specialize in cleaning clogged vents in homes. This service can help homeowners reduce the electric bill every month, have a better performance with their vent dryers as well as reducing any chance for house fire hazards. With our service, your dryer’s ventilation system would be cleaned professionally by disposing your vents from debris, and other materials that are reducing the efficiency of your ventilation system by making it work longer and harder. You and your family deserve a living environment of fresh and clean indoor air. If you see dust and pet hair accumulating by your baseboard molding or clinging to the vent covers, call Air Purification Technologies to clean it right for you. Cleaner ducts make it easier to get cooled air inside your home. It eases the strain on your AC unit by lowering in addition to reducing the electric bill. Remember in Summer time your AC works harder than ever. As we spend more of our time indoors, we are more sensitive to indoor pollutants like dust, dust mites, and bacteria. These microorganisms come into the home through air ducts making people suffer from allergies, chronic bronchitis, and COPD (chronic obstructive pulmonary disorder). Many of our customers have reported that after our air vent cleaning services, they have noticed an alleviation of asthmatic and allergies symptoms. During the summer times, people stay inside their homes as it becomes hotter outdoors. However, indoor air can be as dirtier, than outside air. 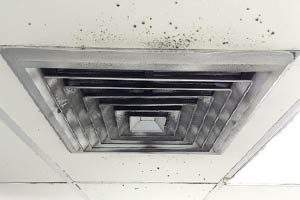 Usually, if your ducts look dirty and dusty, they probably are and should be inspected as soon as possible and cleaned by Air Purification Technologies. Air ducts could get infested with vermin or have excessive dust. We suggest to everyone to call our air vent cleaning services as any of these symptoms arise. We are a family owned air vent cleaning company that cares about your family environment, by making your vent air cleaner and breathable again. Call us today to make an appointment with one of our professional techs at 954-241-7352. For more news follow us on Facebook.